Faith . 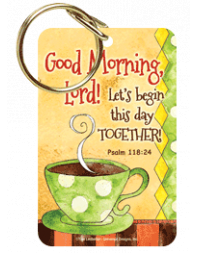 May The God of Hope Fill you. 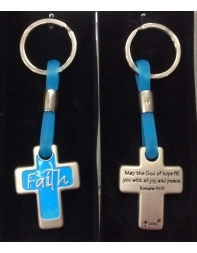 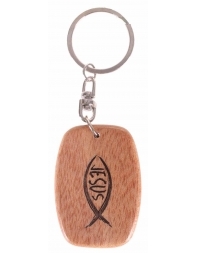 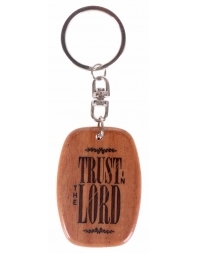 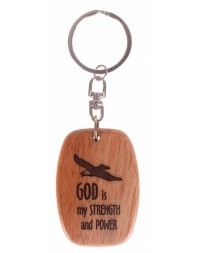 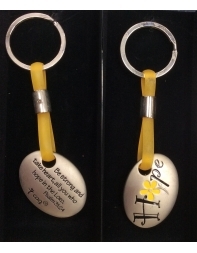 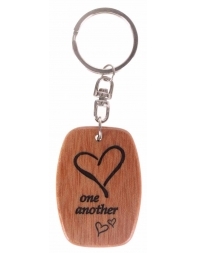 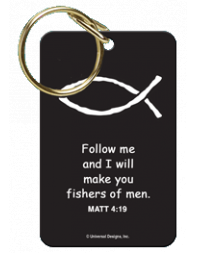 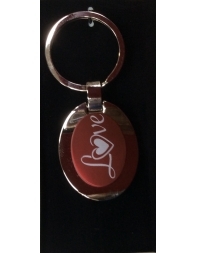 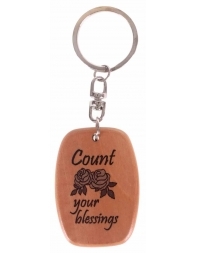 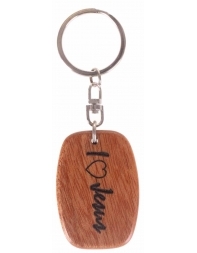 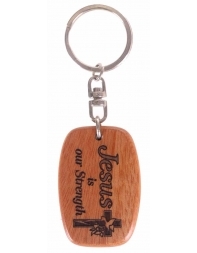 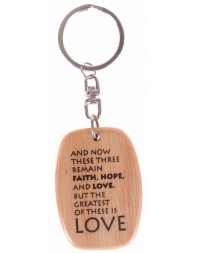 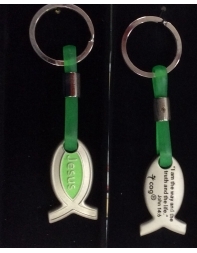 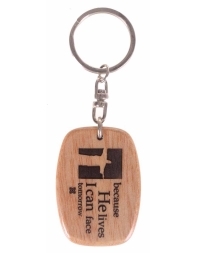 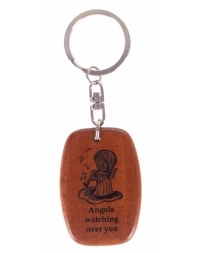 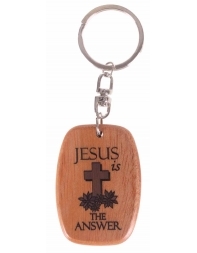 Acrylic Key Tag Good Morning, Lord! 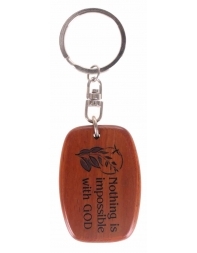 Wooden Key-holder "What is impossible..."
Wooden Key-holder "I love Jesus"
Wooden Key-holder "God is my strength and power"
Wooden Key-holder "Trust in the Lord"
Wooden Key-holder "Angels watching over you"
Wooden Key-holder "Because He lives"
Wooden Key-holder "Count your Blessings"
Wooden Key-holder "Jesus is our strength"
Wooden Key-holder "Jesus is the Answer"
Wooden Key-holder "Faith Hope Love"
Wooden Key-holder "God Bless our Home"
Wooden Key-holder "Nothing is impossible"